The "Mama Said Knock You Out" campaign was created with Droga5. Serena Williams isn’t having a comeback after becoming a mom -- she’s been here all along. 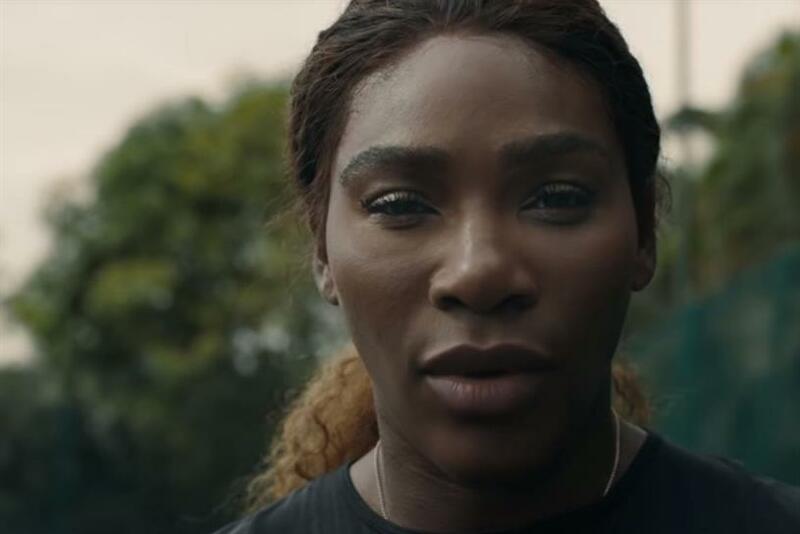 The tennis pro stars in a powerful new film for Chase as part of its U.S. Open sponsorship to break down the perception of motherhood. "Mama Said Knock You Out" is the latest installment of inspiring work from Droga5. Duncan Marshall, founding partner at Droga5, said: "The objective of this piece of work is to show that Chase is supporting all moms out there who are making the most out of life and to say that we’ll be here, when they need us, to help them make the most of their money." The film, directed by Martin De Thurah, explores the duality of Williams -- a woman who is simultaneously a nurturing mother and ferocious athlete. It follows her journey from nursery to court, and the vulnerability and strength which comes with being a new parent. Williams and Chase have been partners since 2015, during which time she has helped the brand bring its purpose and tagline to life: "Make More of What's Yours" -- a reminder to maximize financial opportunities and live life to the fullest.